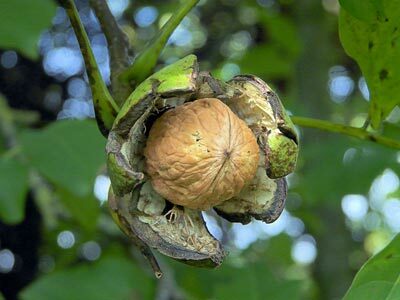 This Walnut tree produces a good crop of Walnuts, Any unripe nuts are fantastic for pickling. 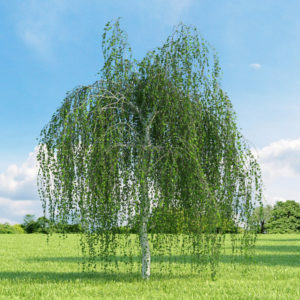 This tree will fruit after approx 3-4 years at its current size of 9-10ft and 8-10cm girth it is approx 7-8 years old and fruiting will usually only start from 10-12 years of maturity. Tags: juglans regia, walnut tree.